Tonight stayed dry and we managed to observe a approximate 20 Swifts in the air with almost 15 over the areas of the Memorial Hall to the Royal and another 5 or so over the Coaching House/Manor areas. 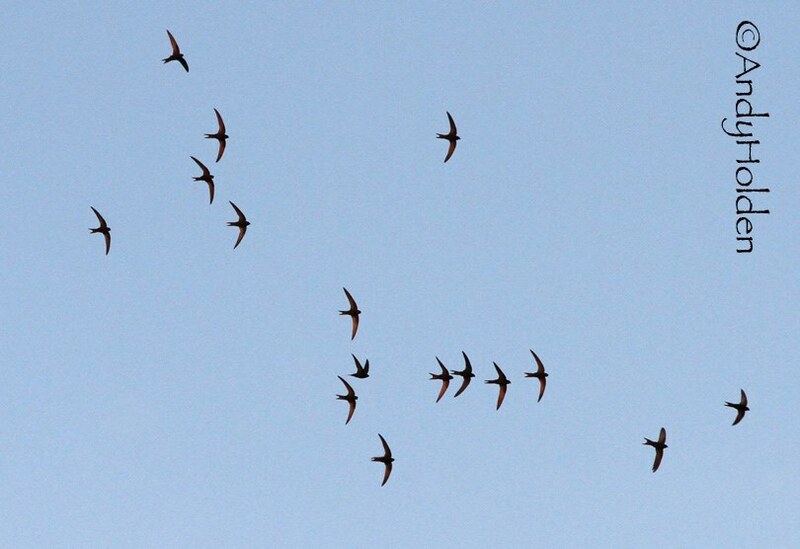 At times the Swifts would form small parties of six which would follow one another tight whilst screeching. I have this morning been reading articles that state these are more than likely young birds taking on these actions. Tonights observers were Reg, David and myself. 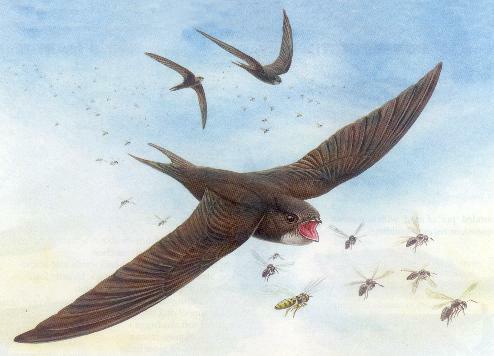 We have arranged to meet next Thursday on the Memorial Hall at the earlier time of 2000hrs and then we intend to go up to Ducketts and observe the Swifts on Clawthorpe Hall offices.